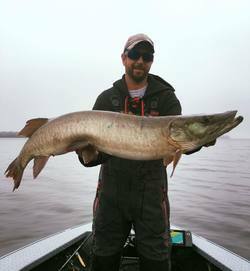 Lake of the Woods is widely recognized as one of the best muskie lakes in the world, and with good reason. Many giant fish are caught here each year and numbers of fish too! When I spend a day chasing ‘skies on Lake of the Woods, I EXPECT to catch them! Lake of the Woods is a walleye factory. Always tons of action for “eaters” with the chance of a big “eye” at any time. A fresh fish shore lunch is my favourite meal and I really enjoy cooking up a batch of fresh walleyes. Pound for pound the hardest fighting fish in fresh water, smallmouth bass are plentiful and a blast to catch. As a avid bass tournament angler, I am always refining the best techniques for a successful day on the water. Large Groups Welcomed – Let me co-ordinate your multi-boat corporate or family trip. 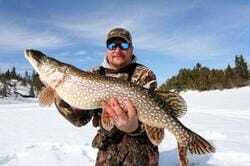 Ice fishing in the Lake of the Woods area is amazing, because there are opportunities for so many species, often in the same day. Trophy potential is always there! Ice travel can be by truck, snowmobile or ATV* depending on conditions. 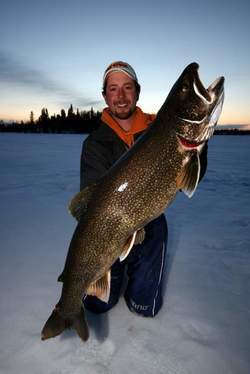 My favorite winter species are walleyes, lake trout, crappies, whitefish and northern pike. I set my ice house up on one of my favorite walleye spots each winter. 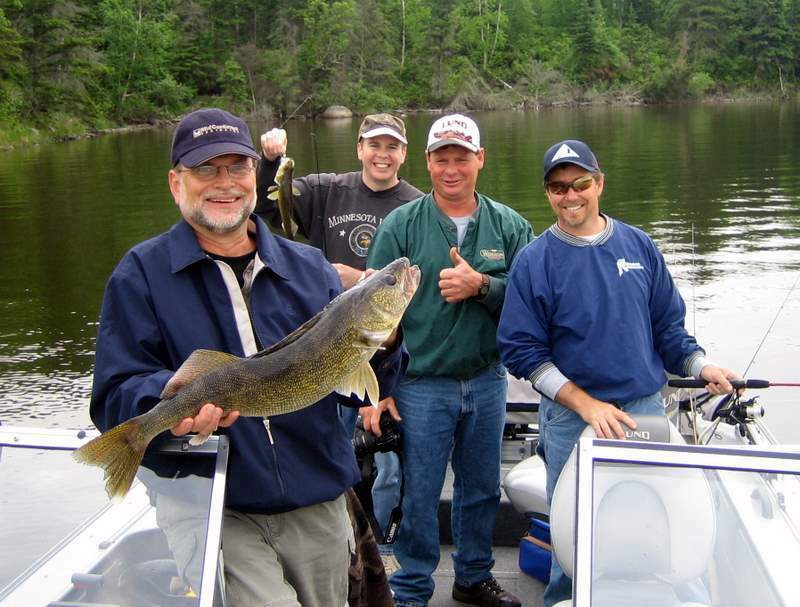 This area of Lake of the Woods generally provides action through out the day. We RELEASE all big fish! *additional charges for snowmobile rental – contact for more info.